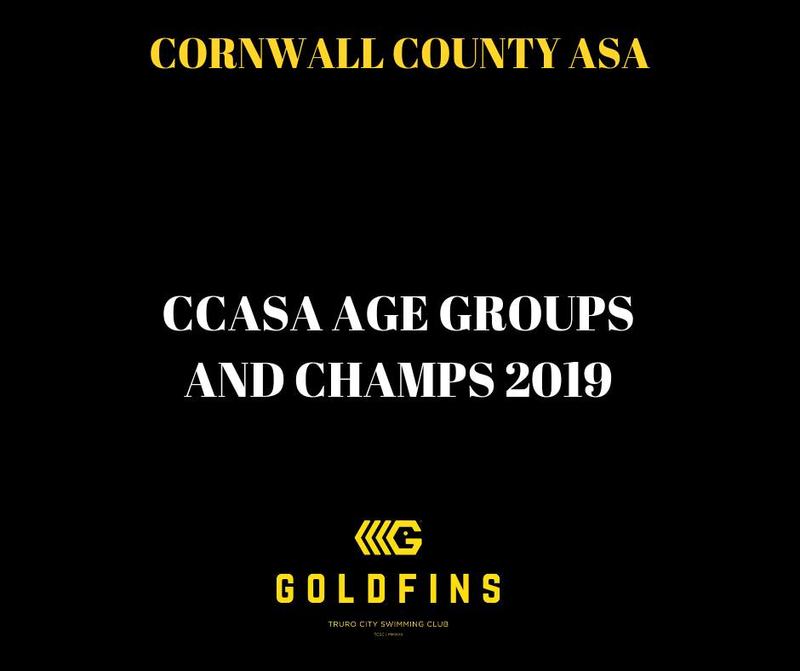 69 very excited swimmers from Truro City will race over the next 2 weekends in the Cornwall County ASA Championships making a total of 492 entries across all of the 50m, 100m, 200m and 400m events. A massive good luck everybody: warm up is 10.30am tomorrow at Penzance and 10.30 Sunday at Bodmin. Remember that there is a very good cafe at Penzance but limited catering at Bodmin. Message this page with your photographs to be included in a full report at the end.